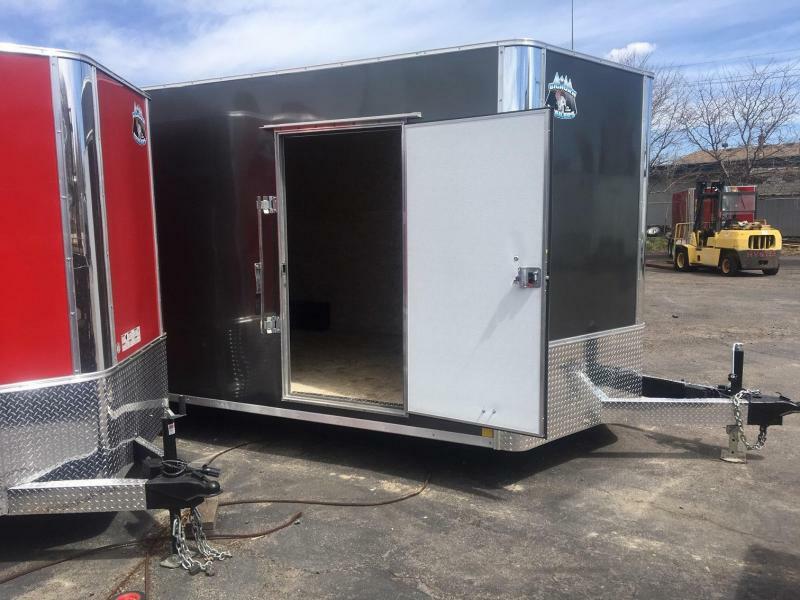 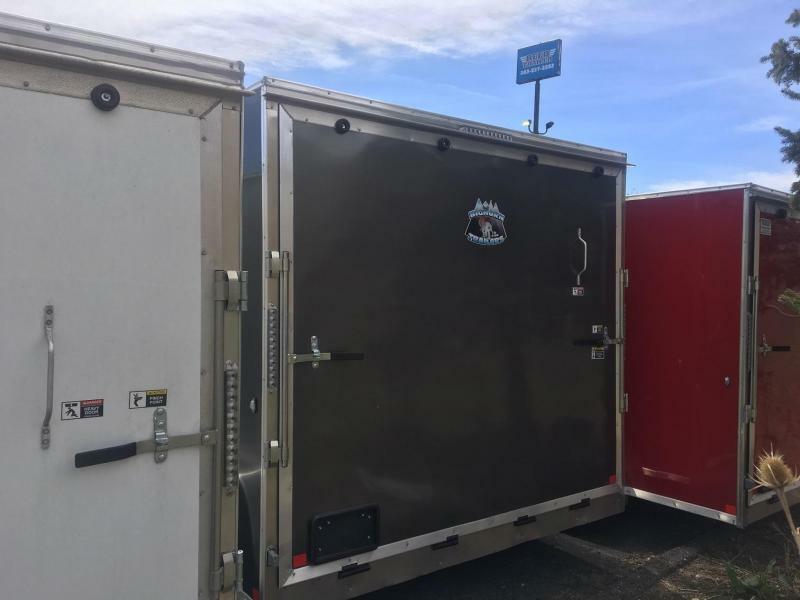 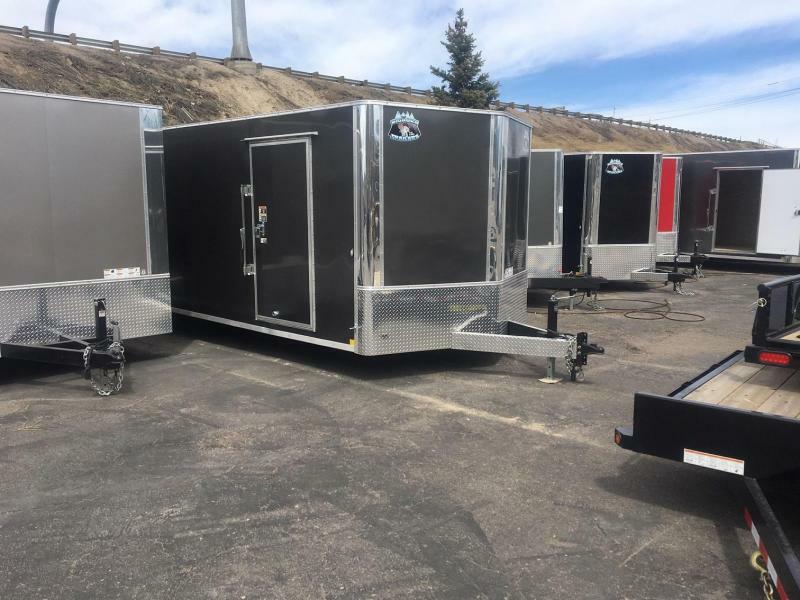 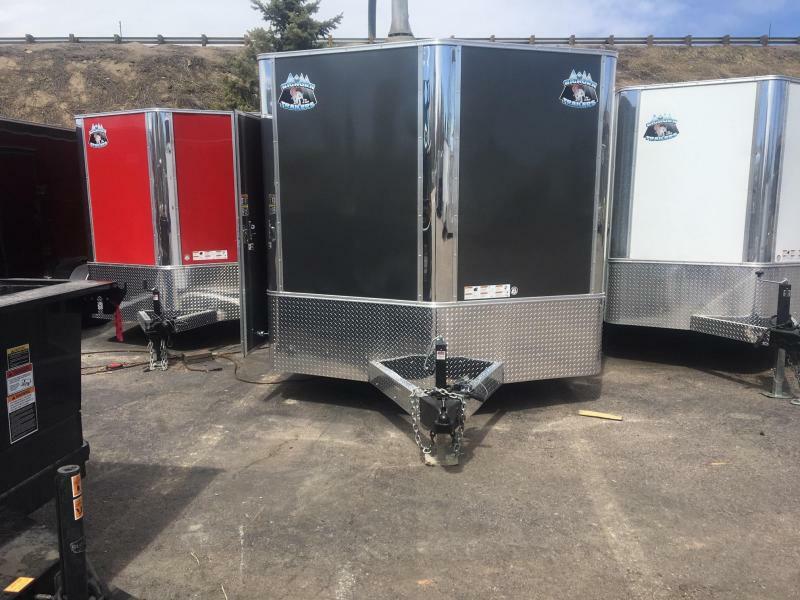 This is a new upgraded R&M 8.5x20+v-nose R&M enclosed car hauler (Contractor Grade) trailer located at our Wheat Ridge store. 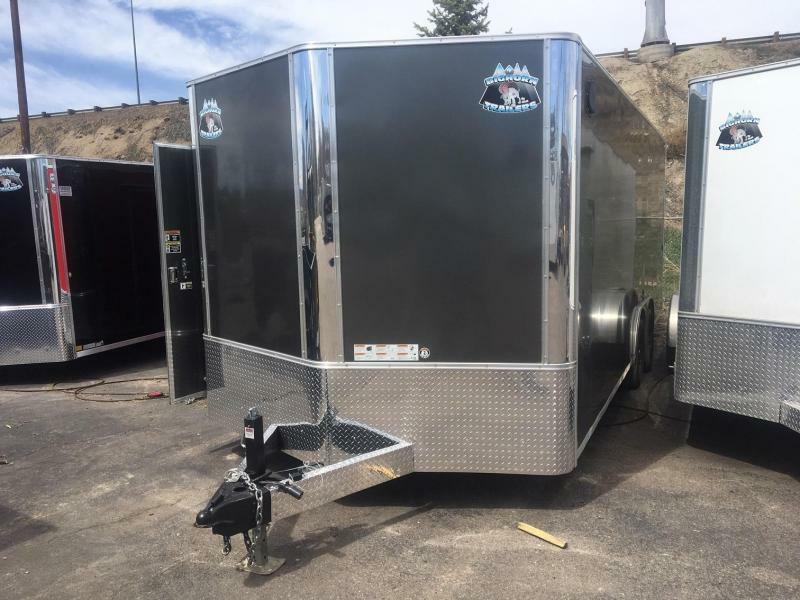 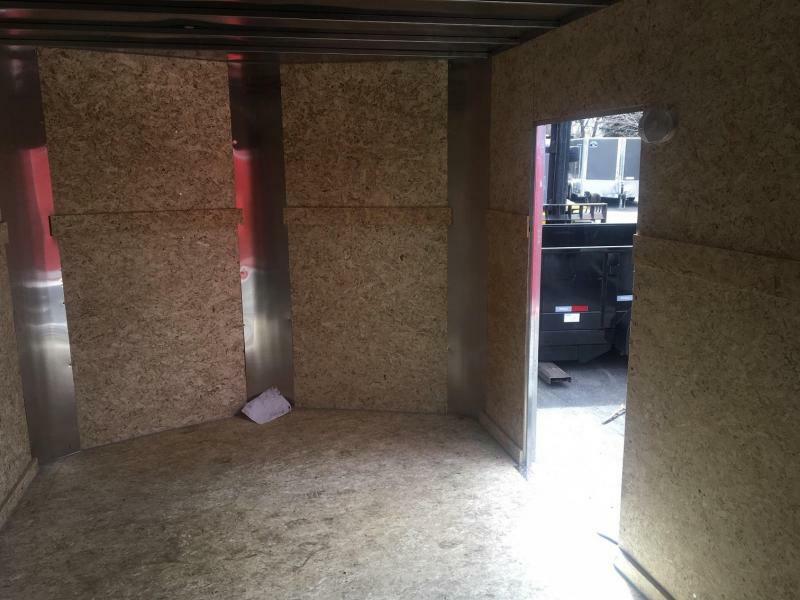 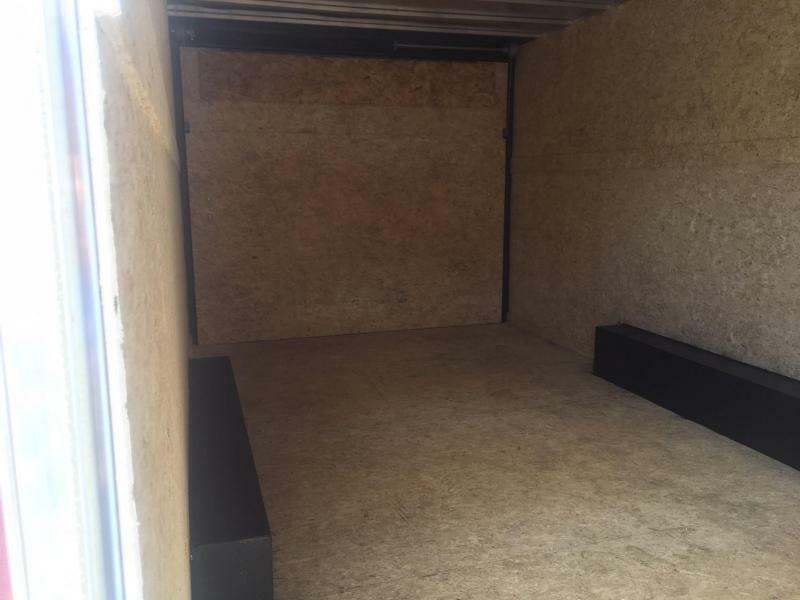 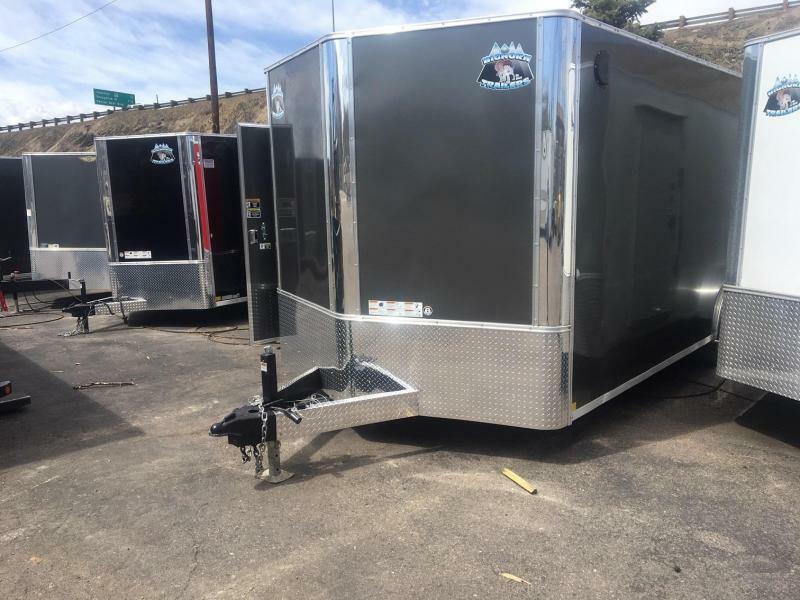 Please compare spec for spec the build of this trailer to others to get the comparable price in this region. 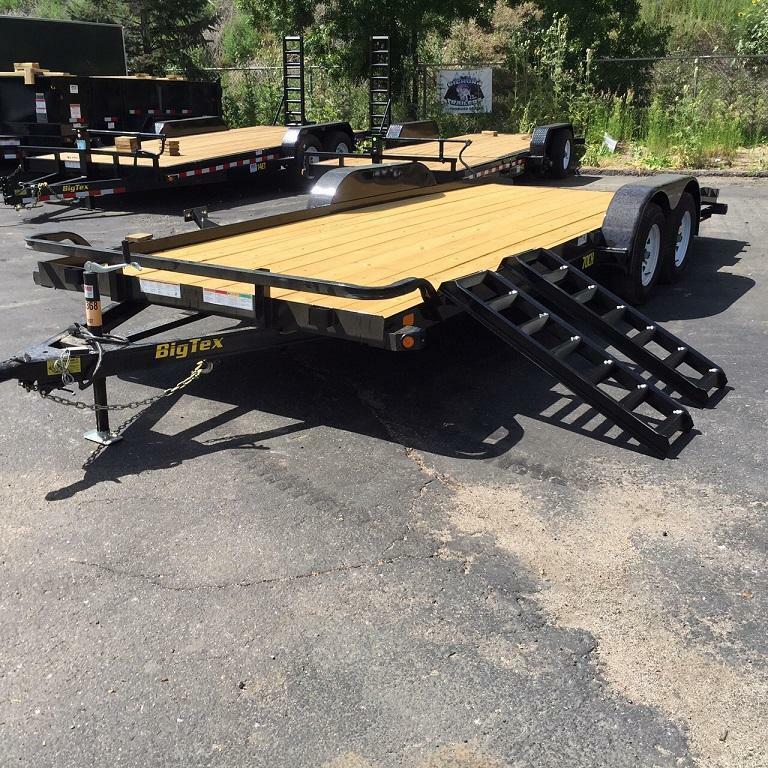 Not only the upgraded Box Tube Steel construction but the thickness of the ga.